A true Moscato d’ Asti style that is fresh, aromatic and delicate with a fruitiness that is balanced by acidity and spritz. Pale pink in colour, the wine has a light and delicate appearance. 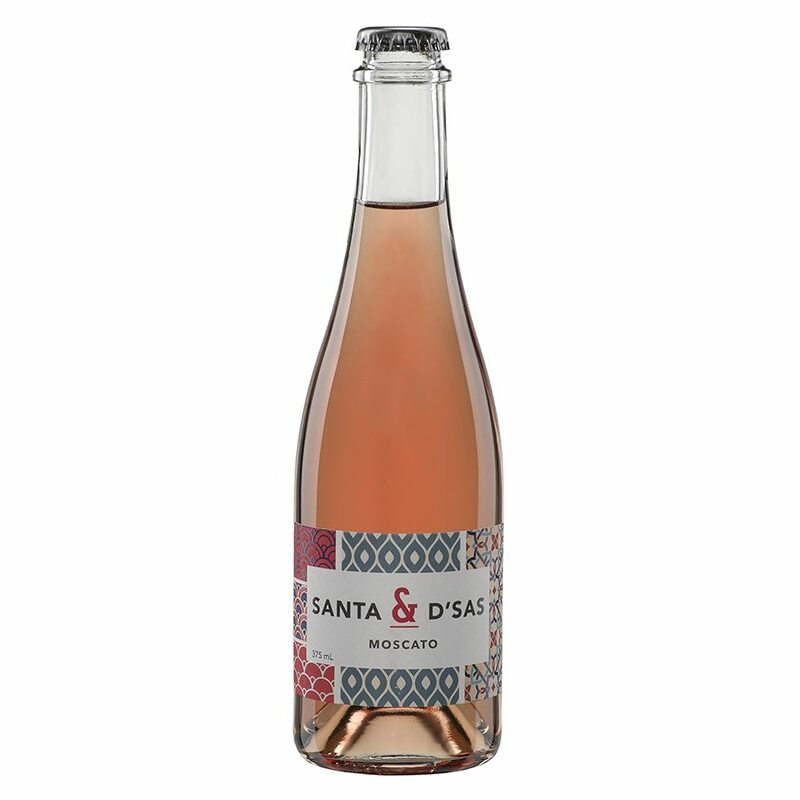 Fresh and vibrant, this wine shows lifted aromas of rose petal and white peach. Intense flavours of musk, spice and boiled sweets lead into a textured palate. A wine of great appeal, the retained carbon dioxide from fermentation gives a mild ‘frizzante’ effect resulting in a fresh and lively wine. Serve well chilled and enjoy while young and vibrant.